Social Media Marketing is Essential. Get Familiar With These 7 Different Types of Content Posts. It’s true that modern technology has become exponentially popular, making it easier than ever to promote products and interact with customers. Okay, so you’ve got your pages created, now what? The next step to making your social marketing campaign generate organic activity is to understand your audience platforms and what your audience likes to hear. 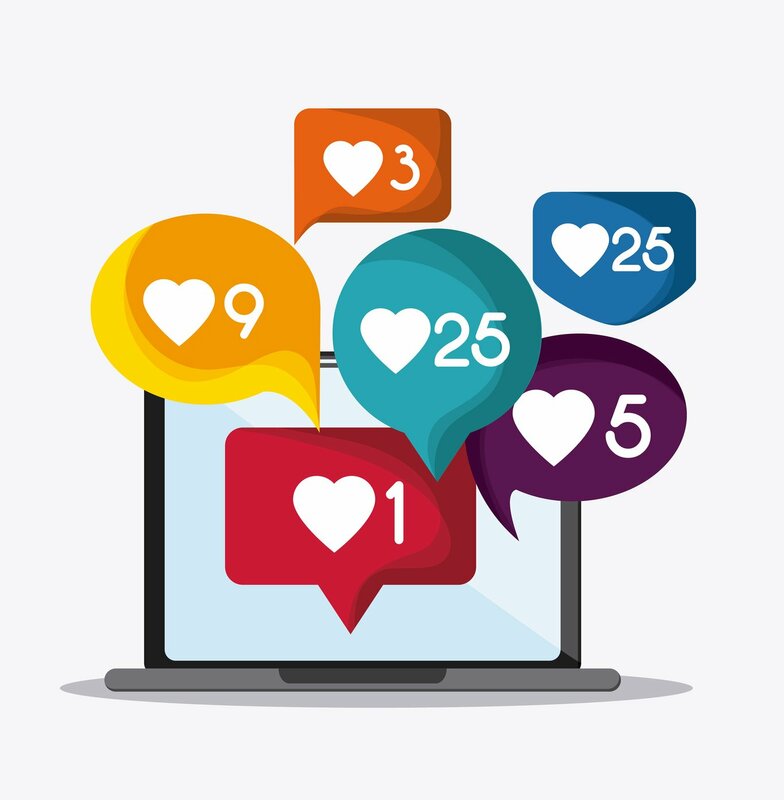 As long as you can identify your customers (we can help you with that), you can use the following 7 Social Media Posting Types to boost your social efforts and captivate your online audience with prevalent and relevant social media profiles. One of the main reasons users are flying to the internet and social media platforms are to curb their boredom. These types of posts can be a fun game, or possibly a cute video that’ll only take a minute out of their day for them to like, comment, or share. People enjoy uplifting content when they open their social media news feeds. An underdog story or possibly a fantastic quote can capture the attention of users and promote positive feedback. Keeping positive in the public eye is essential for any company. Customers want to know more. Creating a post that explains something new could promote interactions, especially comments and sharing. Learning something new will give your customers the benefit of knowing more about your company, products, or industry. How can you make your brand an educational resource to your audience? Posts that promote engagement are incredibly powerful. Asking customers how they feel can open a discussion where the company can actually learn from their clients. Responding positively and engaging with customers on the posts can boost morale as well. Ask your audience for their opinion on something! Customers want to feel connected to your brand in some way. Feeling relevant to one another is essential while using social media. Creating a post that brings people together could make a difference in your marketing campaign as customers will feel that they have been heard and are significant to the company. You can also share a connection style post from one platform to another for cross-promotion! Your main goal should be telling your customers what you offer and promoting your product sales. For creating great, engaging content, companies should limit their call-to-action posts on social media. Yes, selling is incredibly valuable, but so is establishing and maintaining a mutual relationship with customers. Making sure content is relevant and engaging for customers is just as important as selling. Interactive rich media is a digital advertising term for an ad that includes advanced features like video, audio, or other elements that encourage viewers to interact and engage with the content. While text ads sell with words, and display ads sell with pictures, rich media ads offer more ways to involve an audience with a display ad. When you are able to curate and/or share old, new, or even branded interactive rich media across different platforms, you create a unique experience that builds brand awareness and promotes a good customer experience. *Sharing radio spots, short video clips, gifs, memes, TV segments, or even resharing blog posts is highly encouraged but not to be overdone. Do you have any questions or are you looking for help with Social Media Marketing? Give us a call! 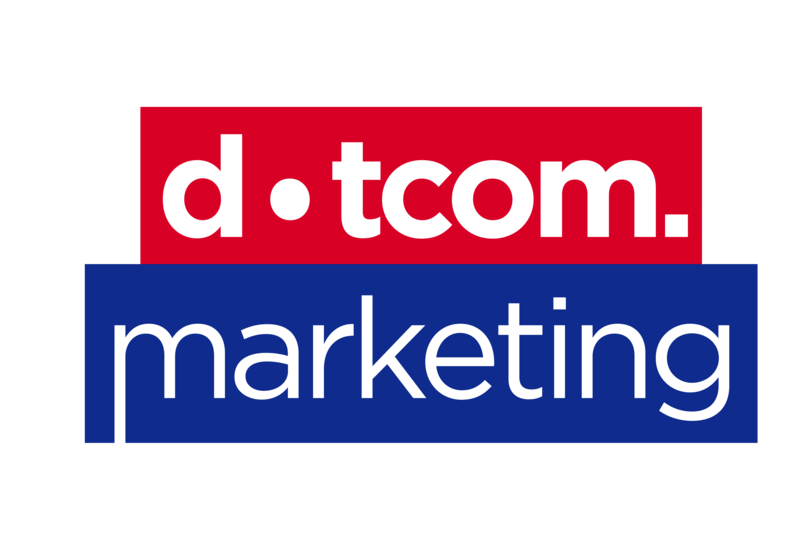 When you work with DOCO Marketing, we will brainstorm posts that involve each of these social postings with a social media marketing strategy that really works for online lead generation and reputation building. Types of Modern Media – What Exactly is Traditional Marketing?